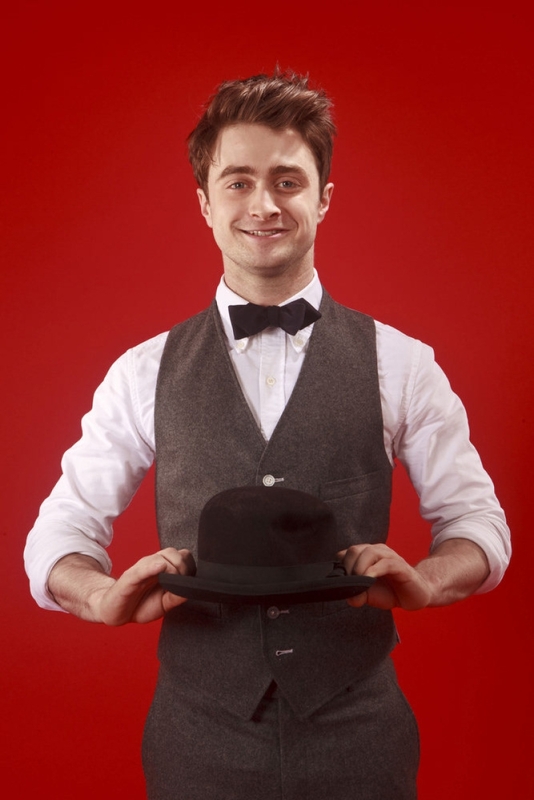 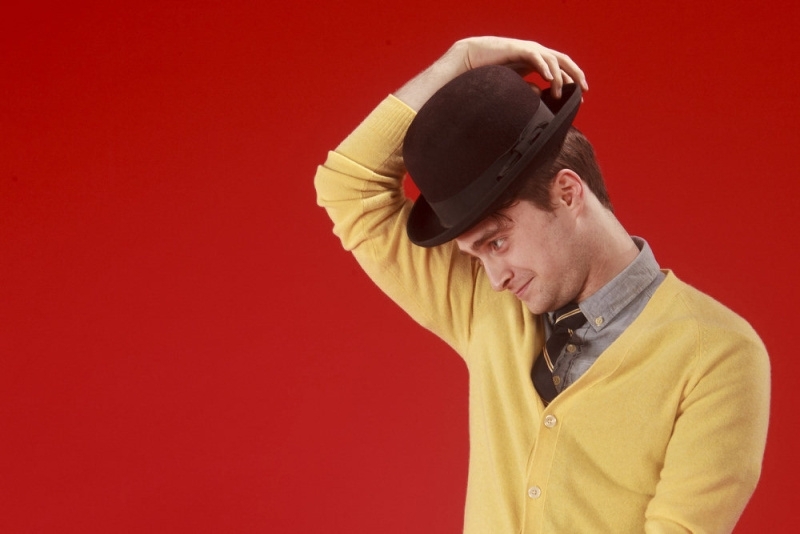 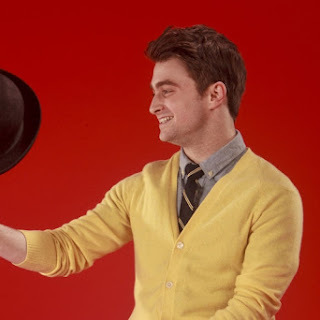 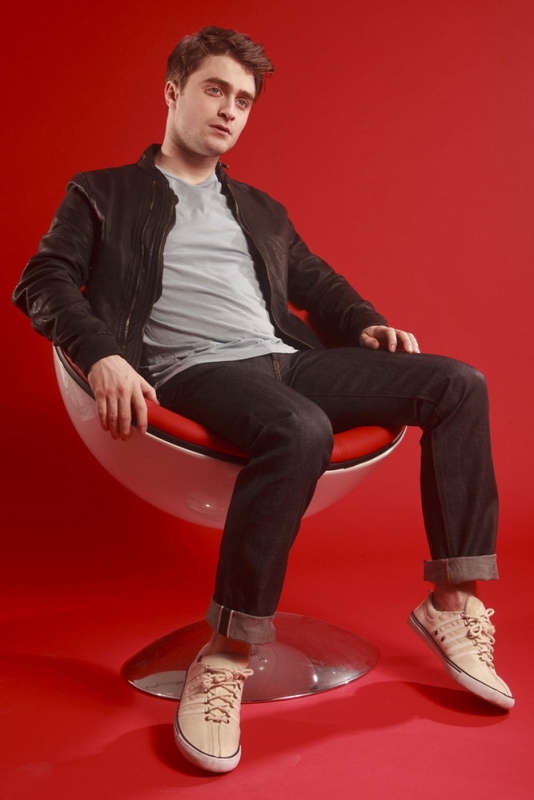 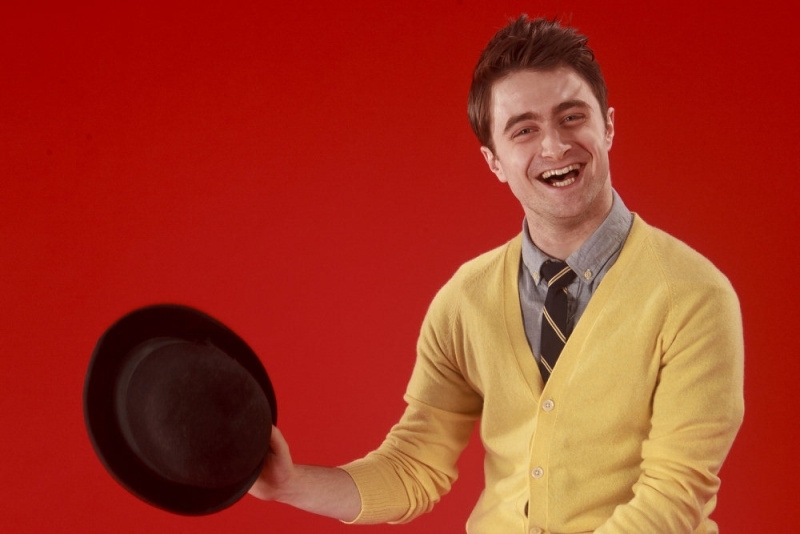 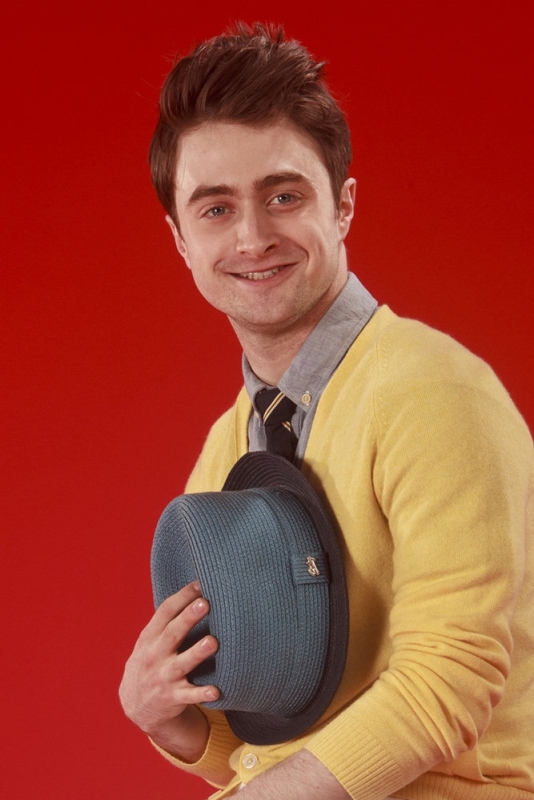 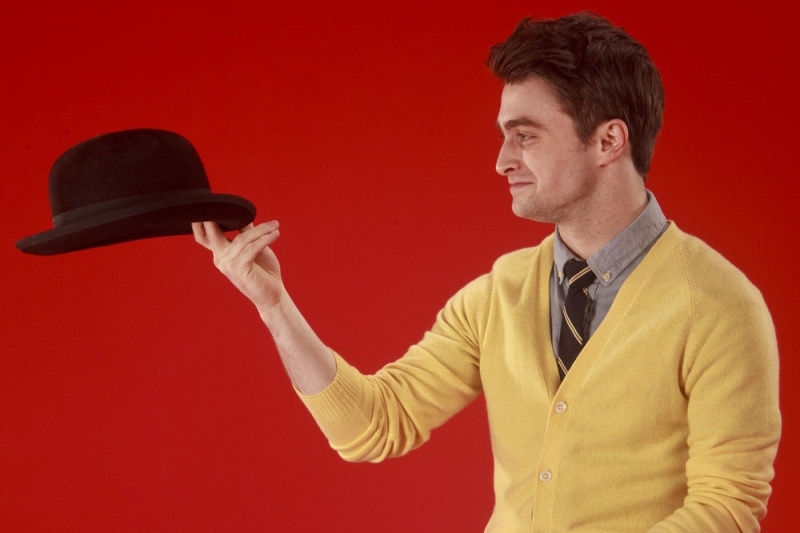 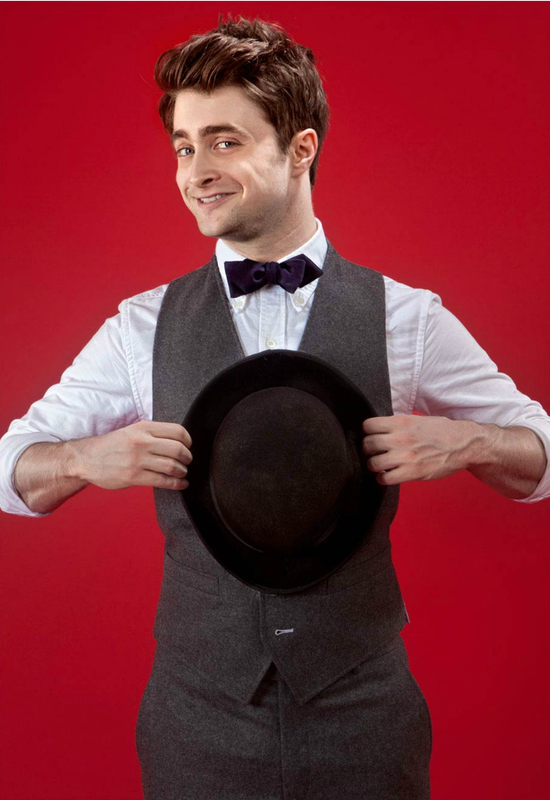 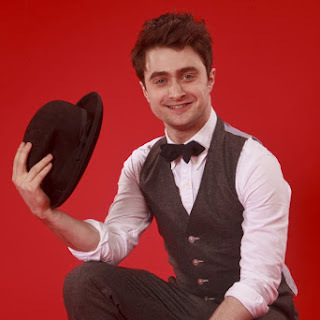 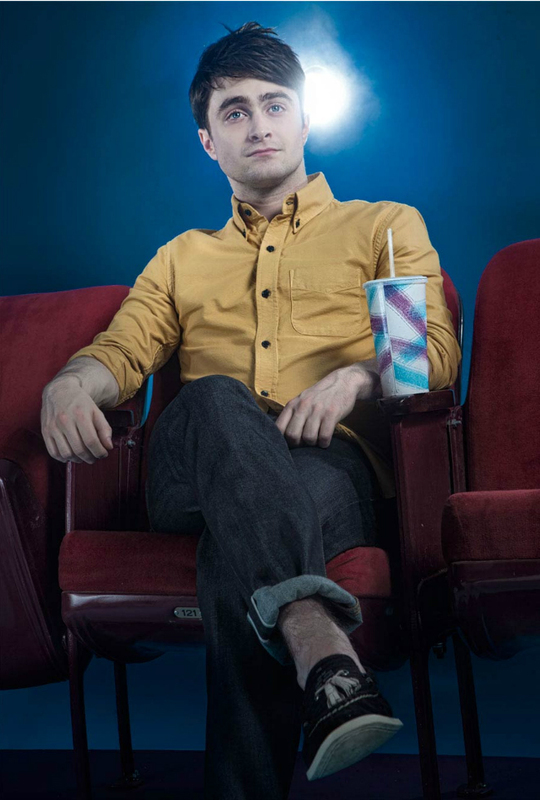 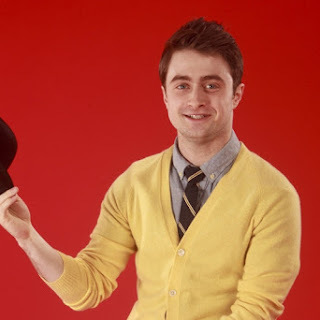 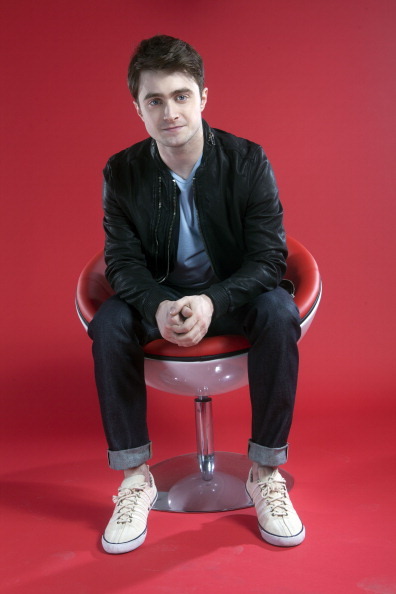 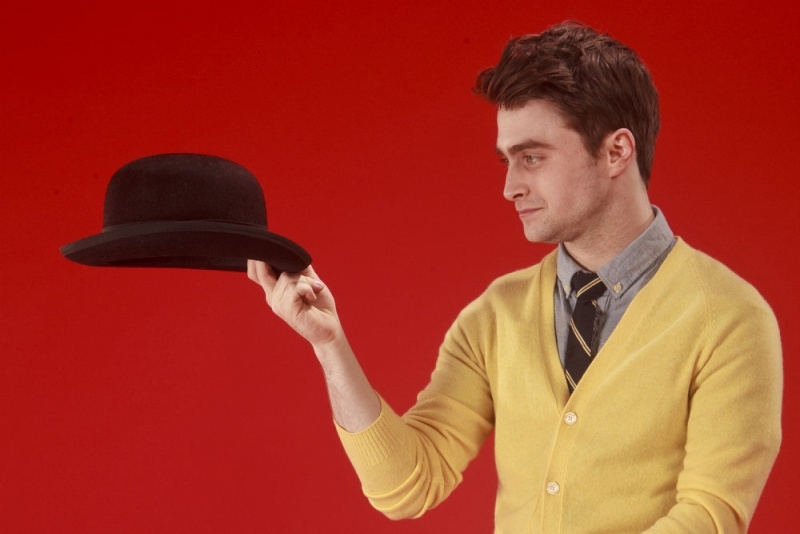 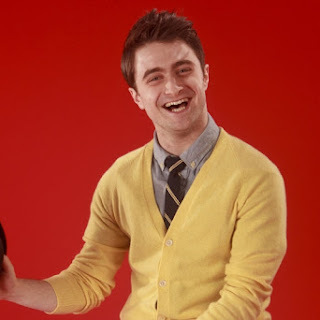 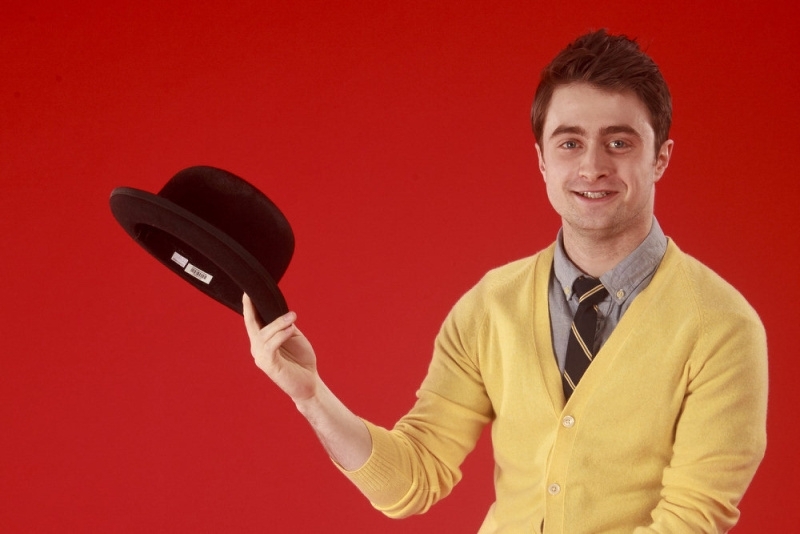 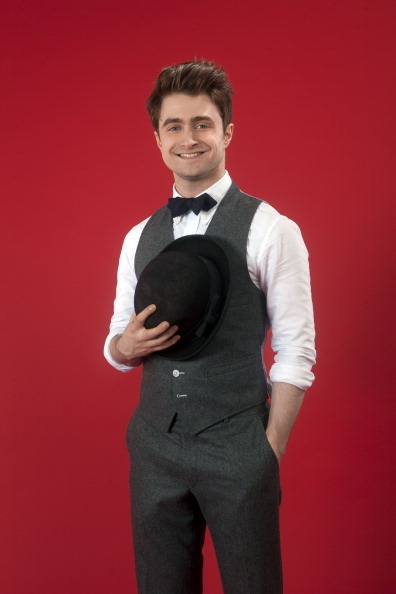 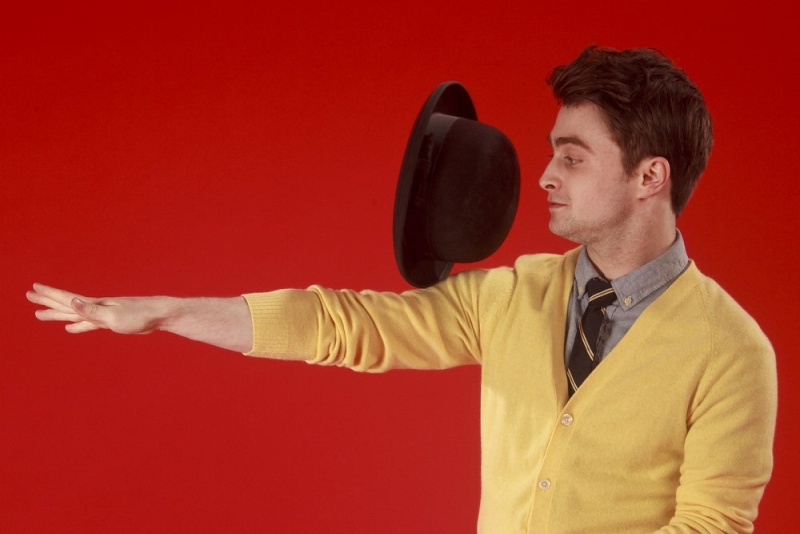 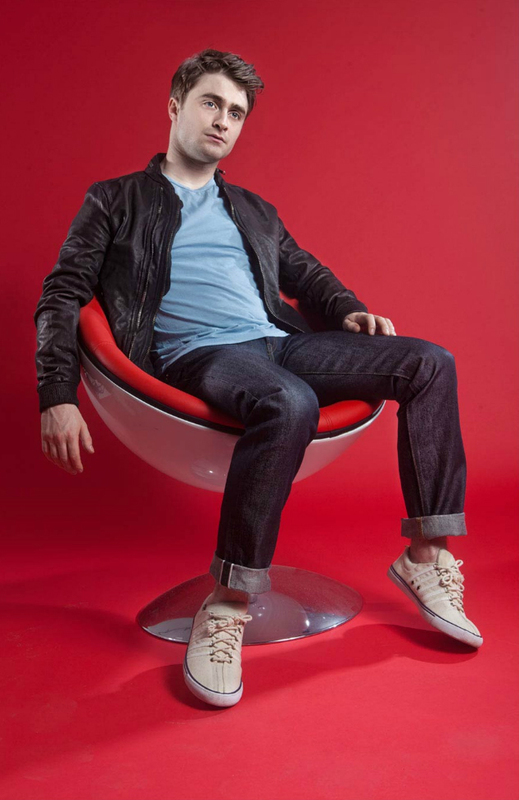 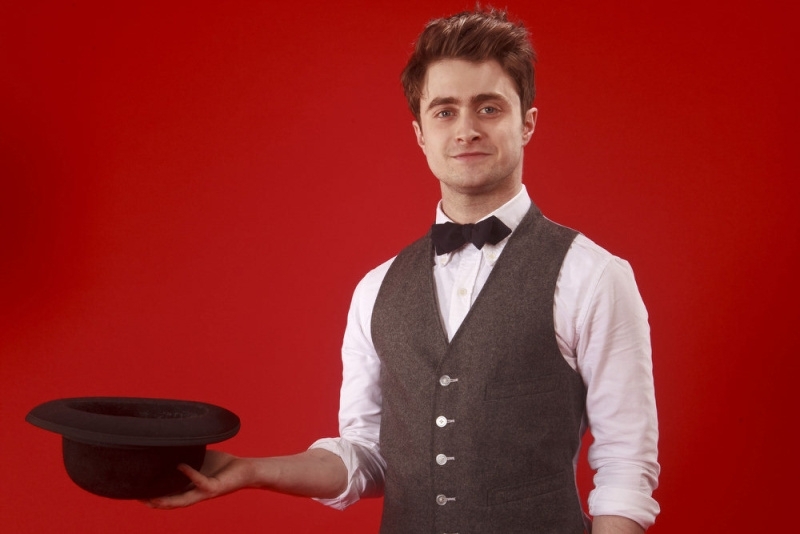 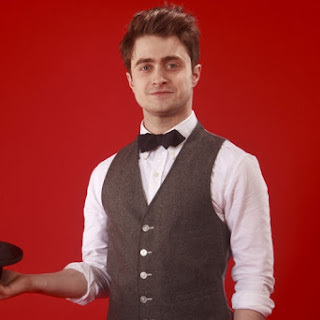 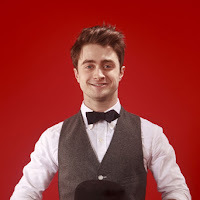 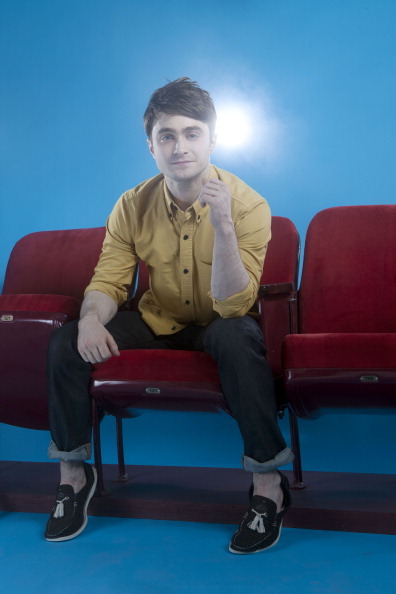 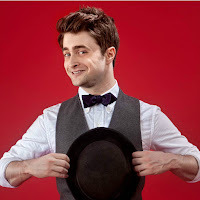 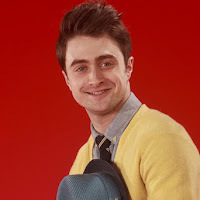 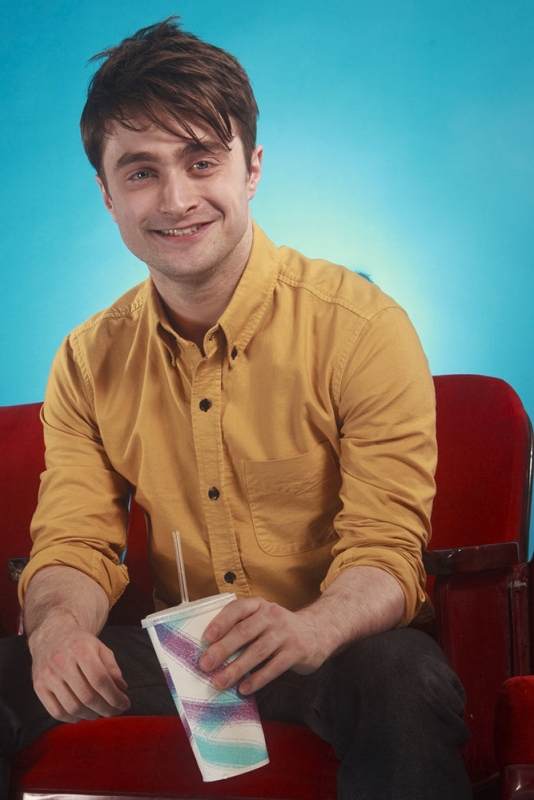 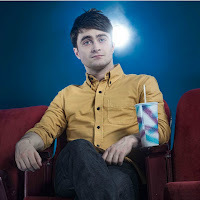 I did post already here before about the fact that Daniel would be featured into the new issue of USA Weekend, and well now there are photos from the photoshoot with thanks to simplydanielradcliffe.com for the tip. 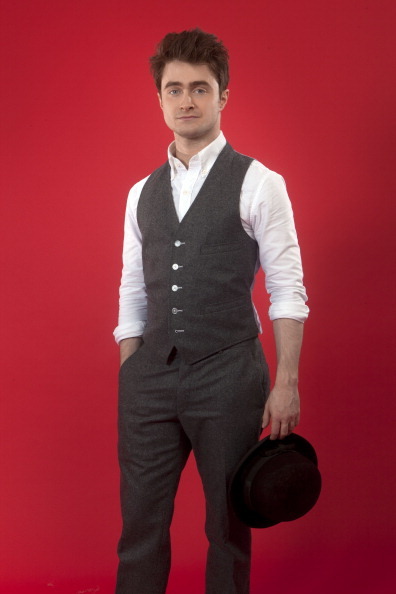 Update: 9th July 2011. 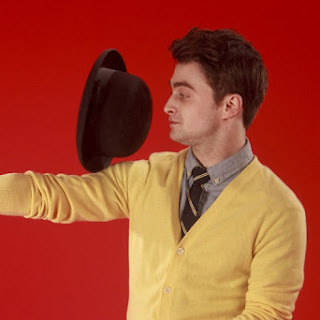 You can the interview here and extended interview here. Update: 14th July 2011. 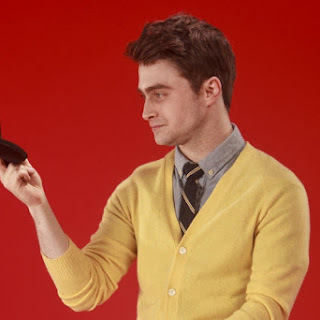 More photos.